Being a new parent can be challenging enough without adding sleep deprivation to it. 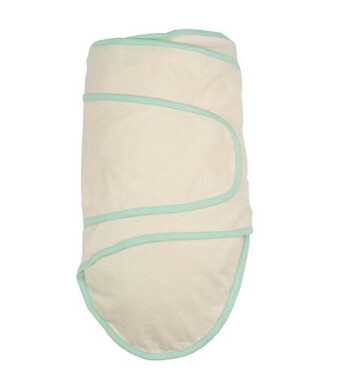 The miracle blanket is the secret to a happy, well-rested baby, as well as a well-rested mom and dad. The miracle blanket has been proven to extend sleep periods between feedings by preventing night movement and separation anxiety; thus allowing mom and dad a greater duration for sleep. 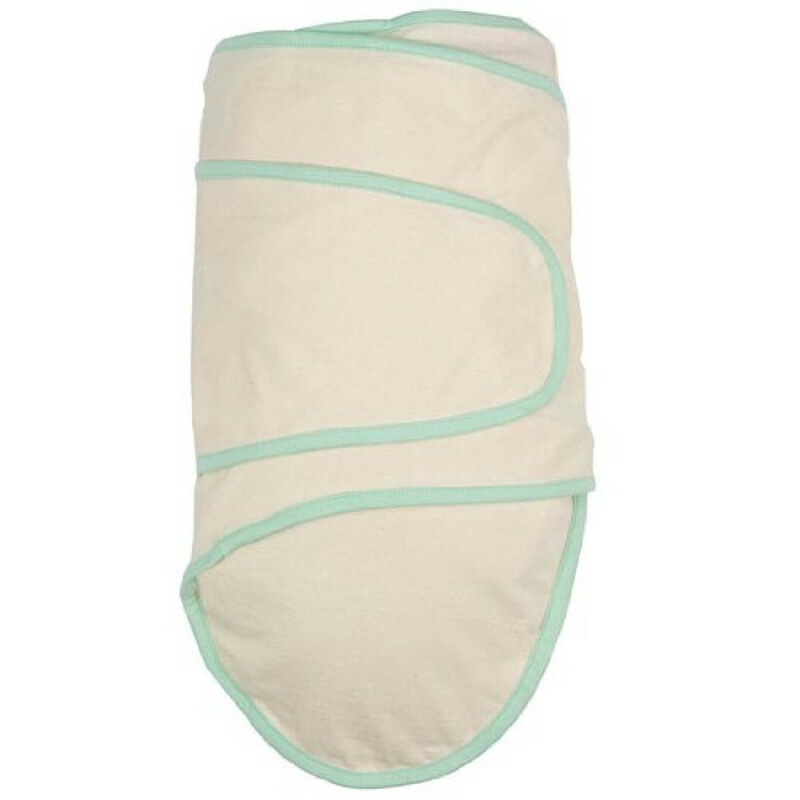 Your baby will sleep longer and deeper with the miracle blanket. The miracle blanket is the only true swaddling blanket that guarantees its effectiveness with it's triple patented arm flap design and length. The only thing you'll have to worry about is which color to choose.